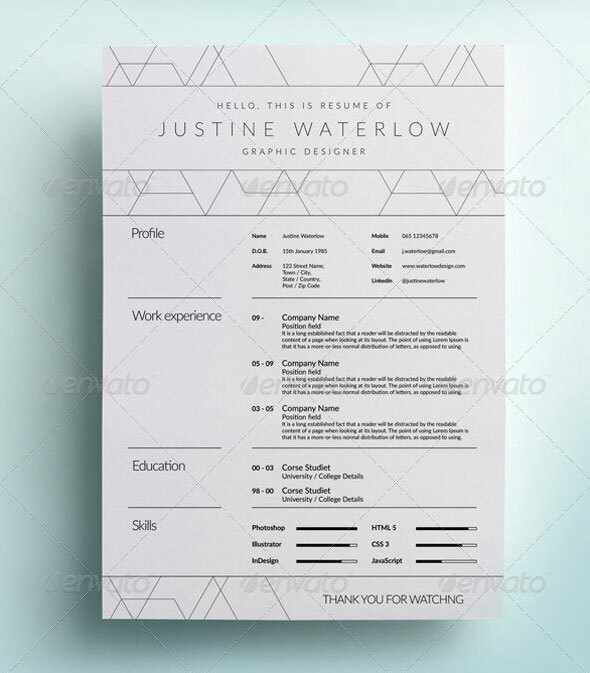 Just as the best product is the one that gets the job done, the best resumes are those that communicate your skills and accomplishments in a clear, effective way. 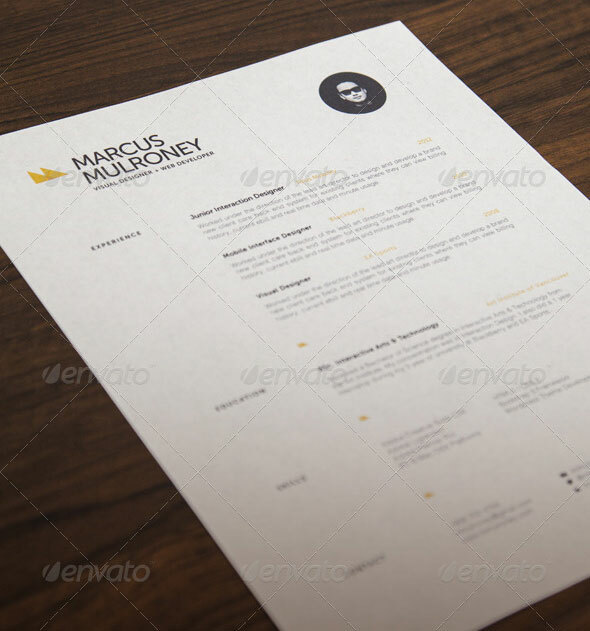 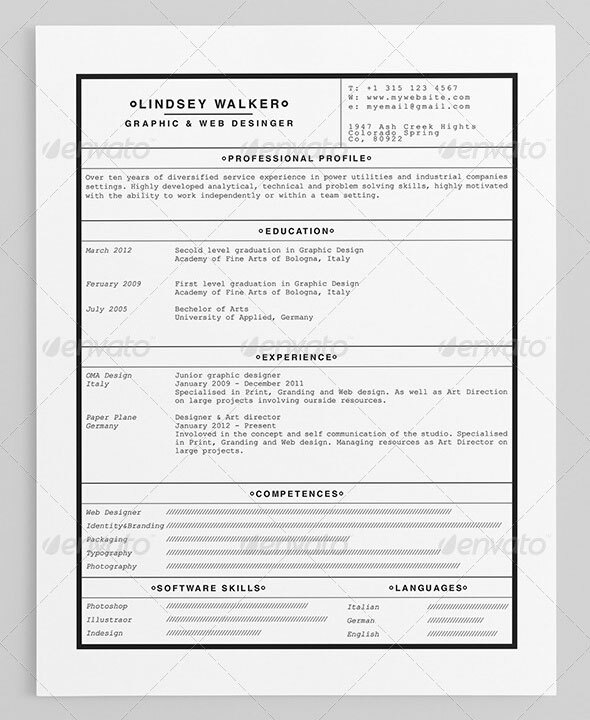 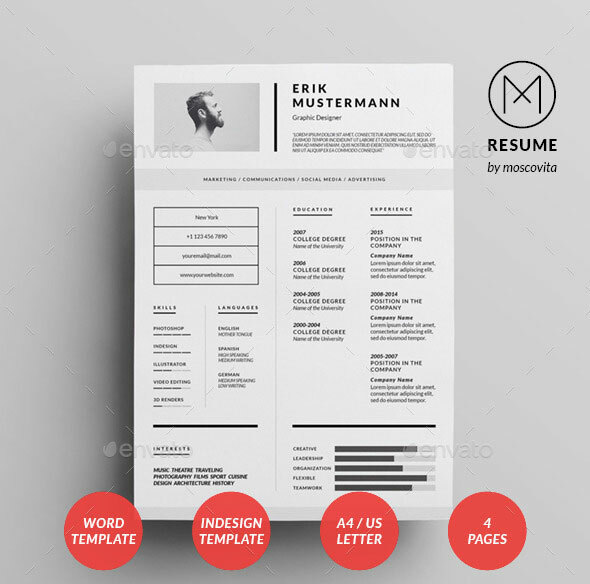 He/she who looked over resumes would be more impressed by a resumes which was elegant and a little different but readable than something with enormous graphics or fancy fonts. 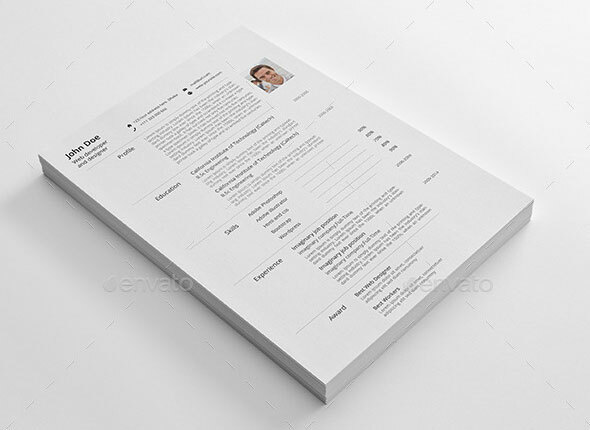 Remember that the employers are going over dozens of resumes in every batch. 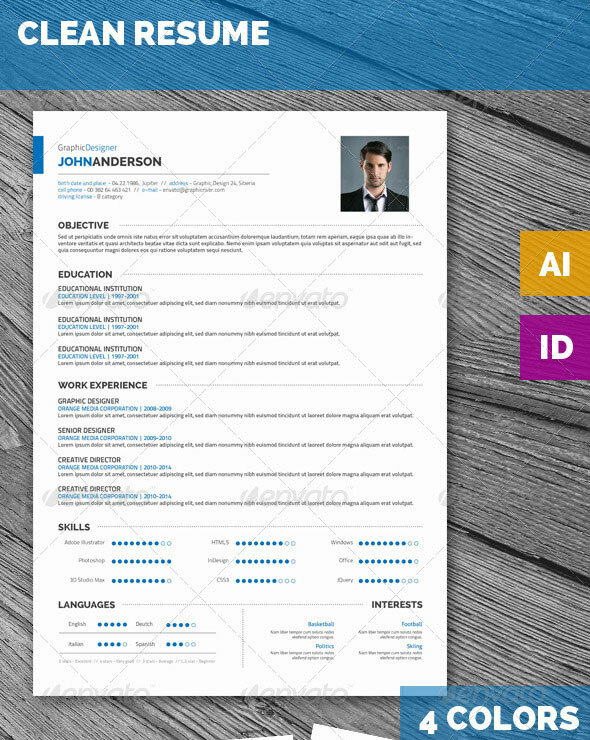 They need to look for keywords, for skills, and for experience. 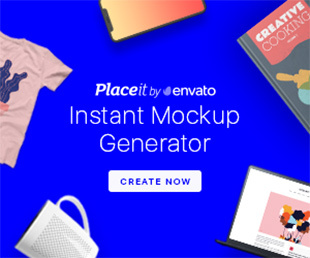 You probably have less than 15 seconds to impress. 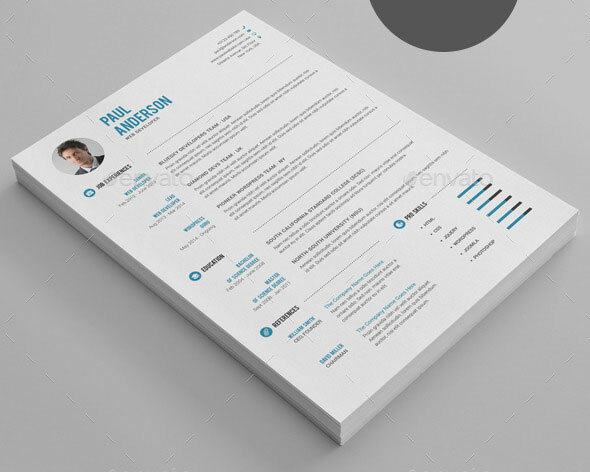 So what’s the best way to grab a recruiters attention? 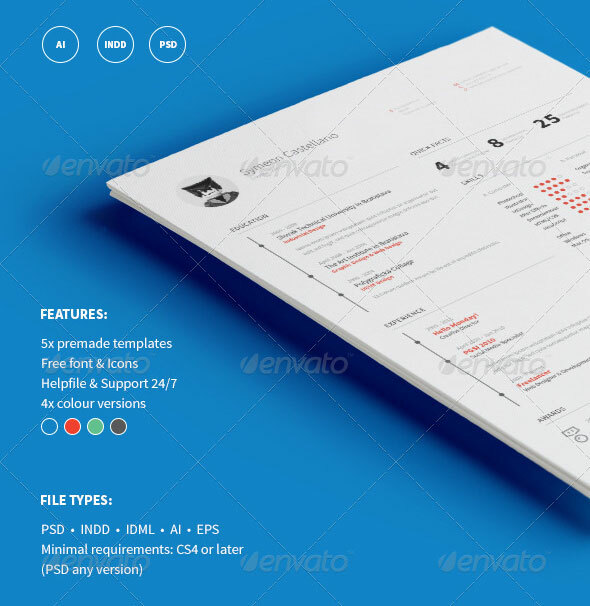 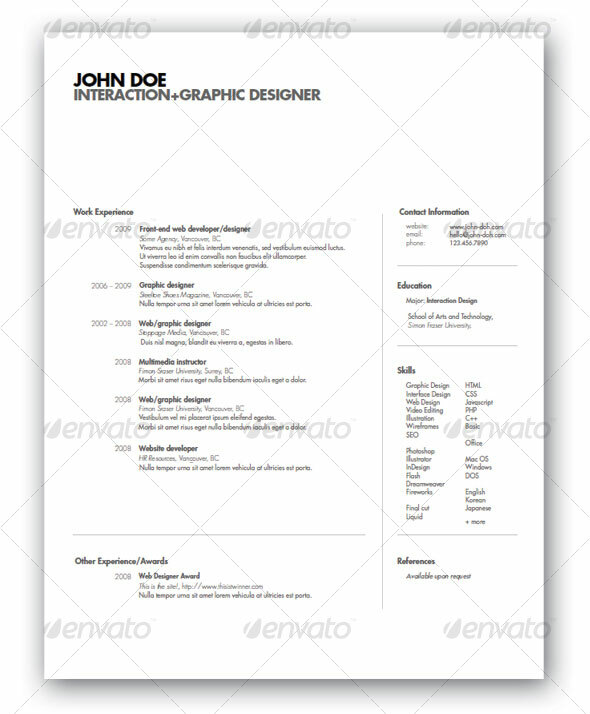 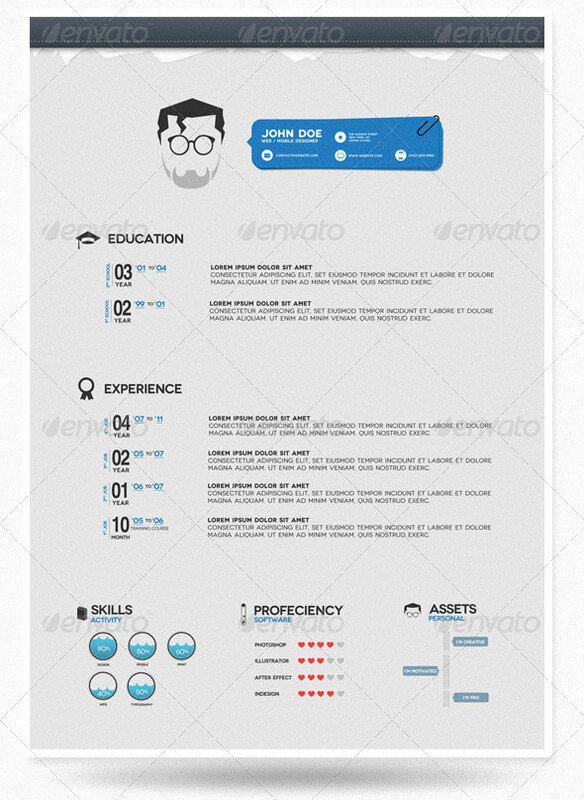 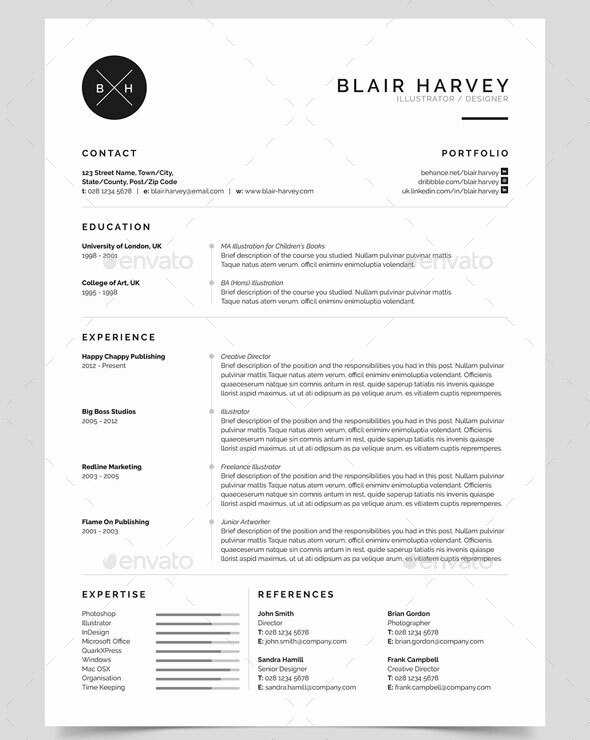 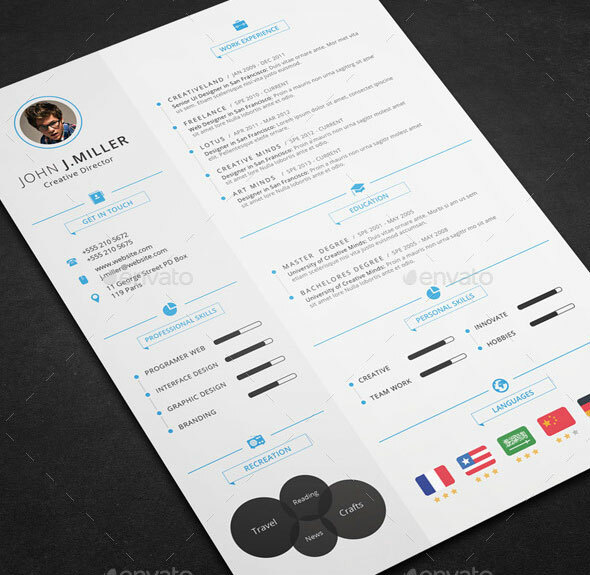 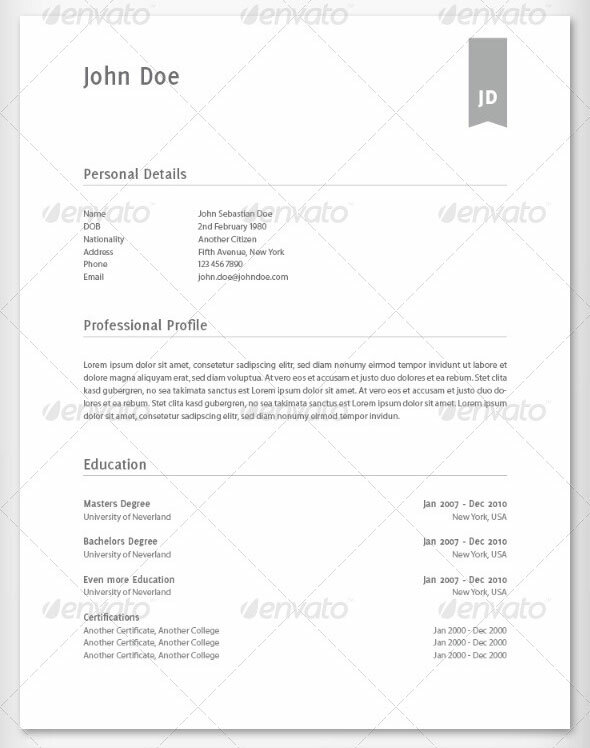 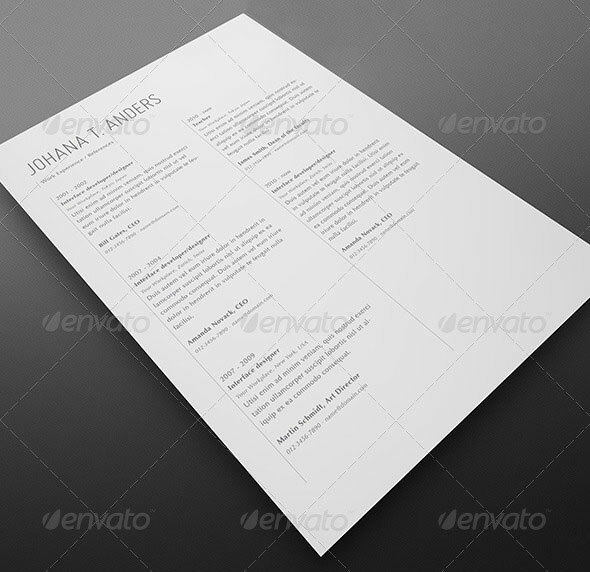 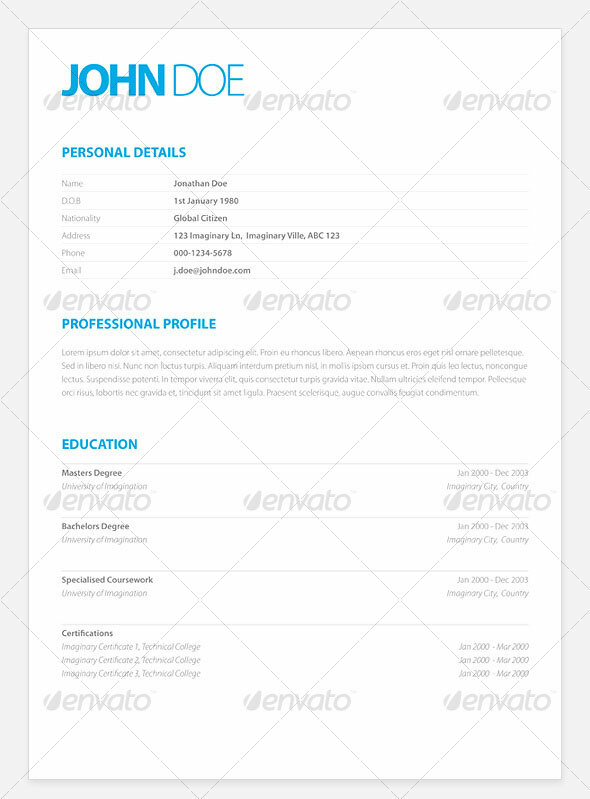 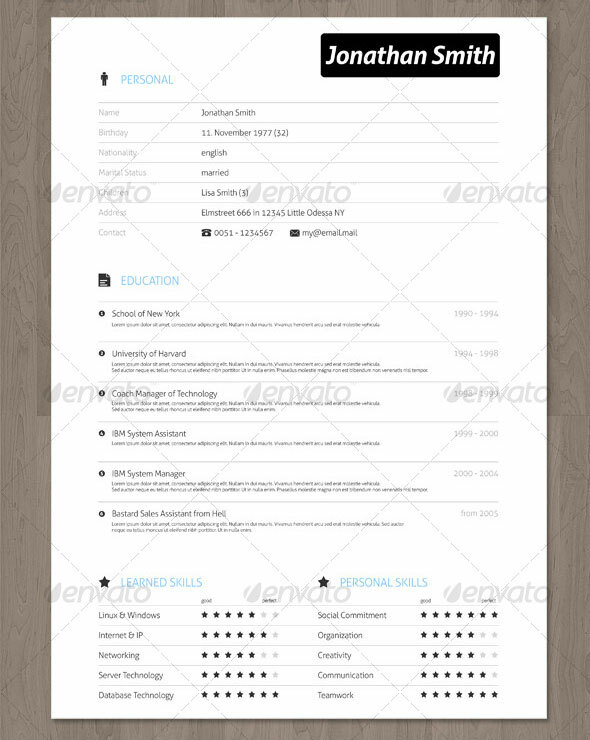 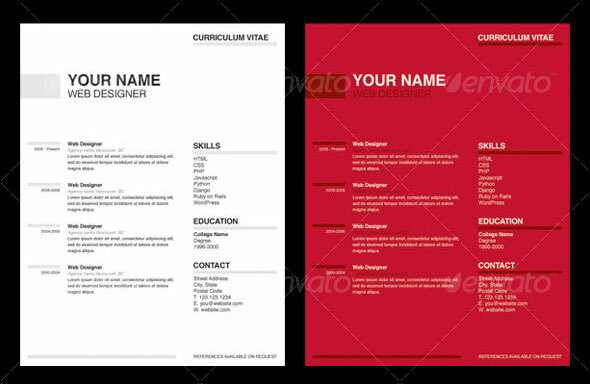 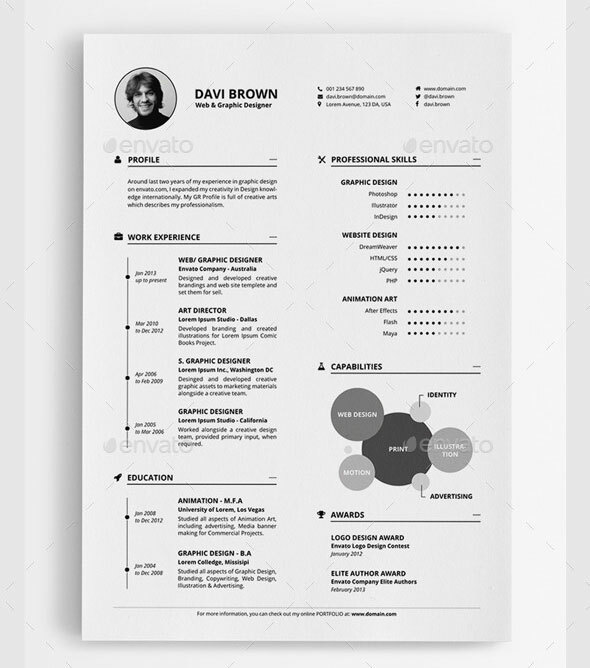 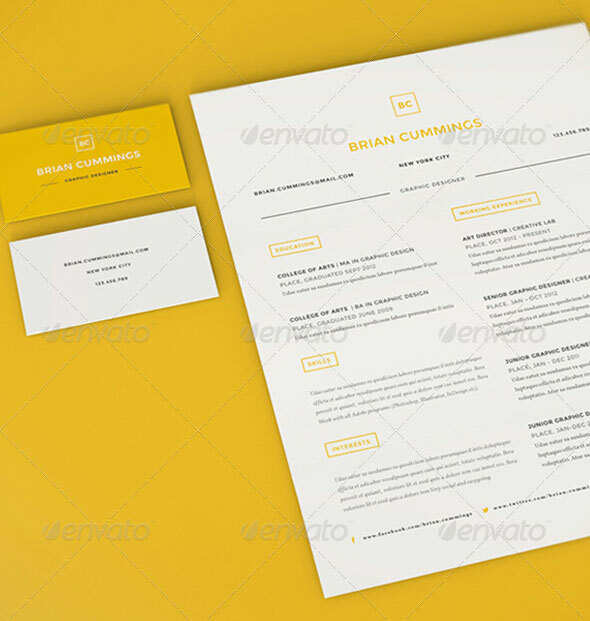 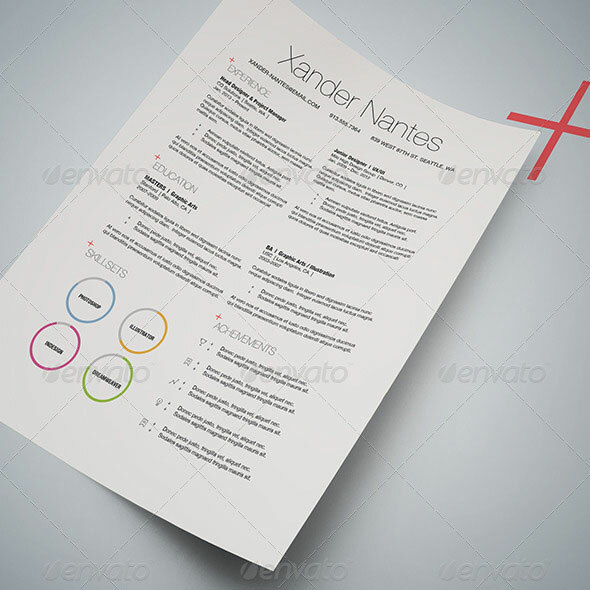 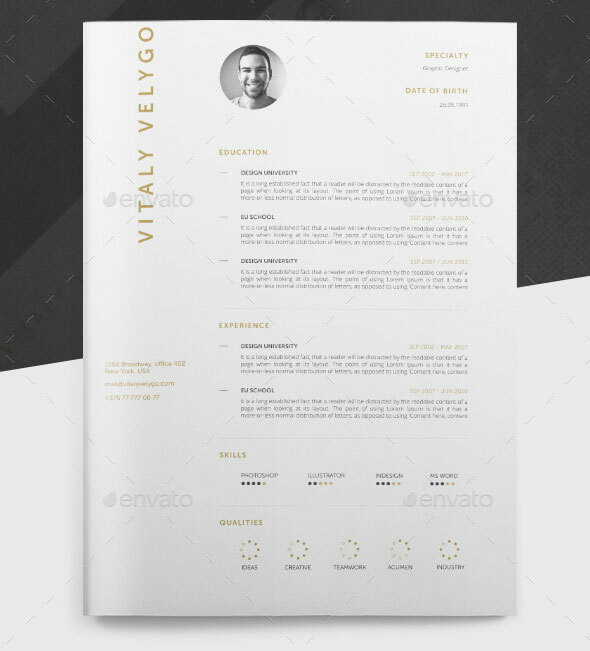 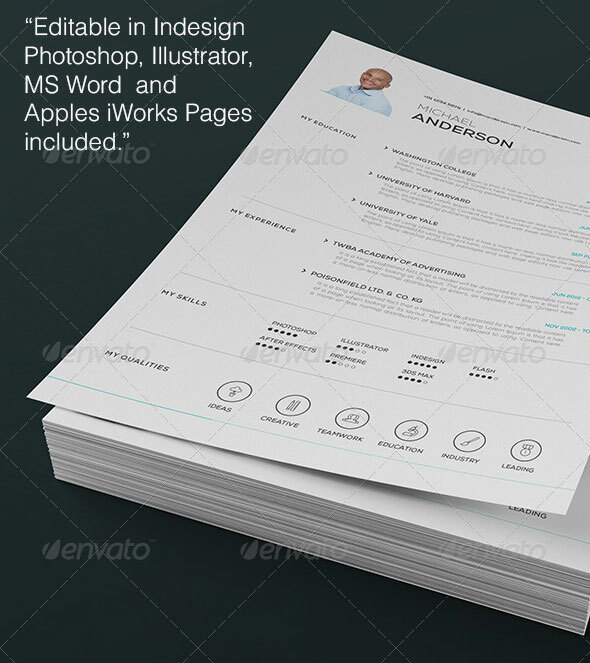 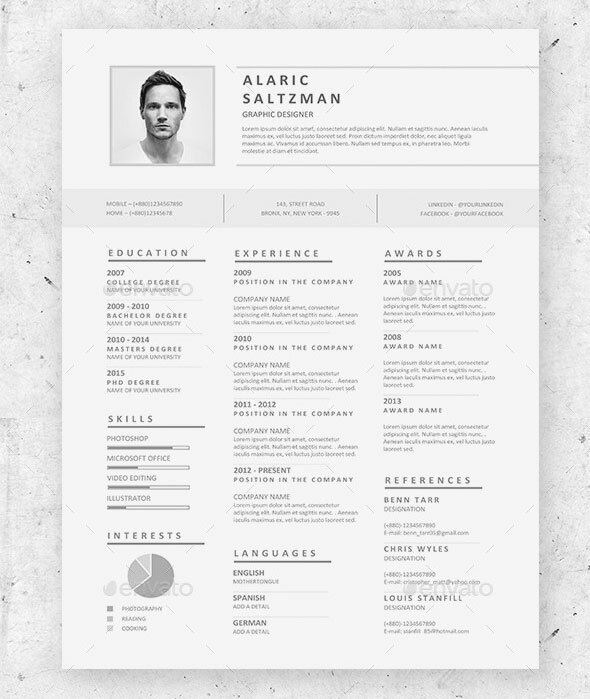 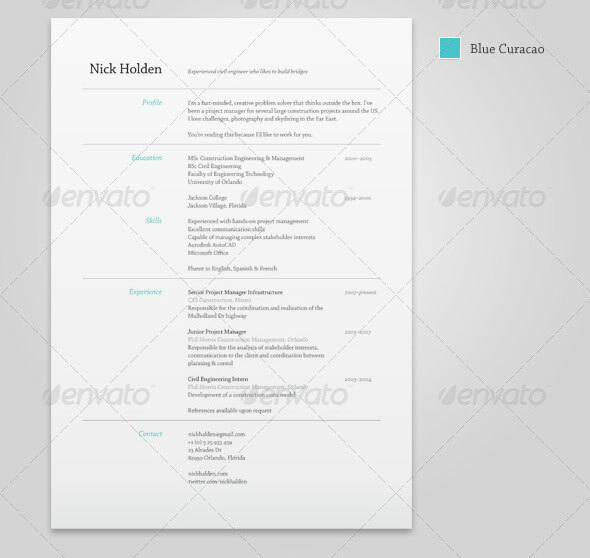 Stand out and be noticed, do this by having a simple resume layout that translates your abilities in a unique way. 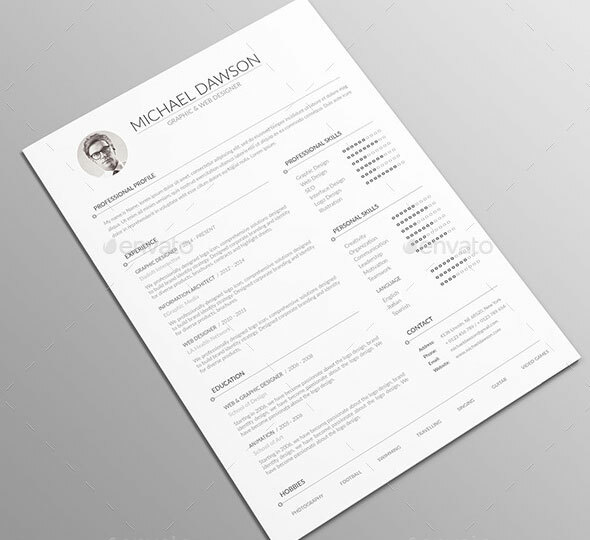 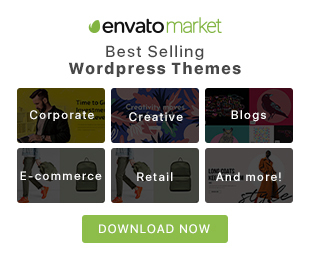 With this in mind, here is collection of best simple Resume/CV templates that will make them much easier and quicker for the recruiter to find the information they are looking for.